An idyllic getaway just minutes from downtown San Francisco, this lodge-style resort was built on the grounds of historic Fort Baker, bordering Sausalito. The Golden Gate Bridge is immediately south. 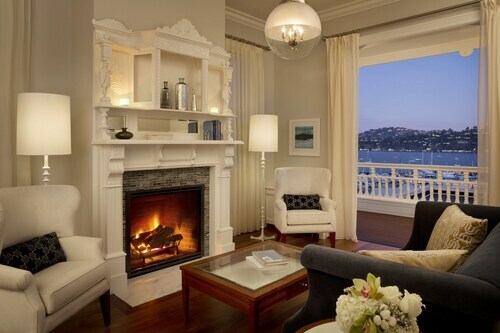 This historic Sausalito hotel sits on hillside overlooking Richardson Bay, across from the Golden Gate Bridge. The ferry to San Francisco departs a block away. 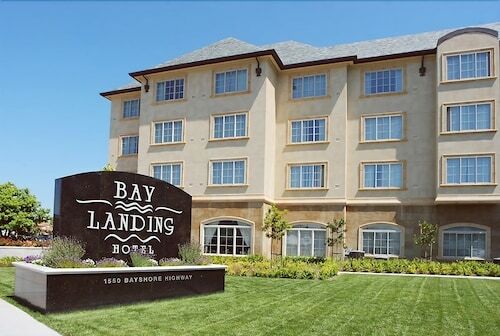 Situated on the waterfront, this hotel is 0.2 mi (0.3 km) from San Francisco Bay and within 6 mi (10 km) of Golden Gate Bridge and Presidio of San Francisco. Palace of Fine Arts and Walt Disney Family Museum are also within 6 mi (10 km). Situated near the bay, this bed & breakfast is 0.3 mi (0.6 km) from San Francisco Bay and within 6 mi (10 km) of Golden Gate Bridge and Presidio of San Francisco. Palace of Fine Arts and Walt Disney Family Museum are also within 6 mi (10 km). 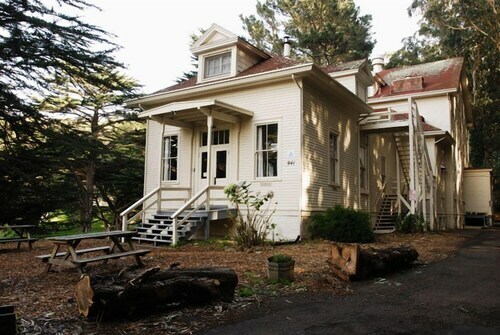 Situated near the beach, this hostel is 0.3 mi (0.5 km) from Marin Headlands and within 9 mi (15 km) of Golden Gate Bridge and Presidio of San Francisco. San Francisco Bay and Palace of Fine Arts are also within 9 mi (15 km). How Much is a Hotel Room in Sausalito? 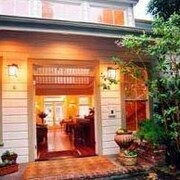 Hotels in Sausalito start at $185 per night. Prices and availability subject to change. Additional terms may apply. Sausalito offers visitors to Marin County a wide selection of great lodging possibilities to choose from. 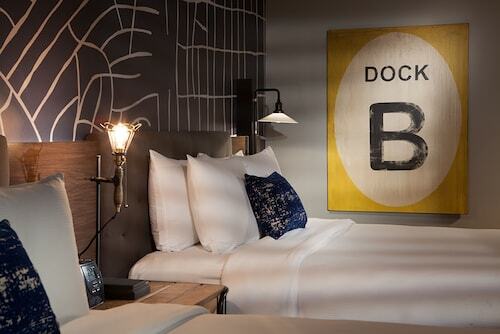 Spend a while checking out the 46 hotel choices on Travelocity, which can all be found within a 6-mile (10-kilometer) radius of the city's heart. Travelocity-listed hotels that are close to the urban core of Sausalito include the Cavallo Point and Casa Madrona Hotel & Spa. 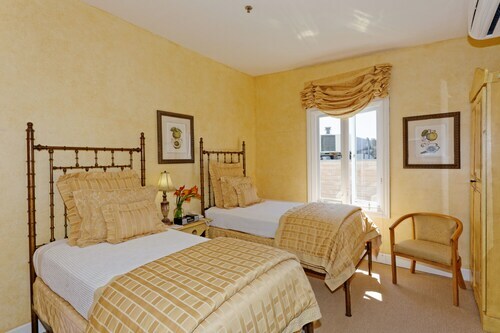 Our accommodation list offers only a small number of budget lodging options in Sausalito. 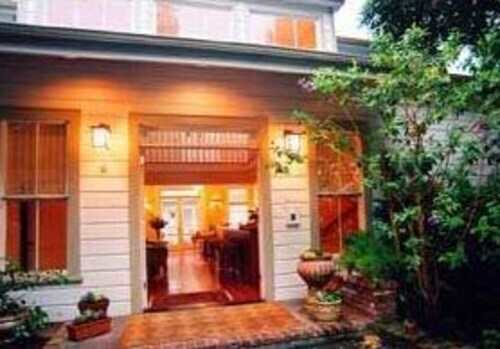 The The Gables Inn - Sausalito is one such listing. The Fairmont Heritage Place, Ghirardelli Square can be found about 6 miles (10 kilometers) from the central part of Sausalito. Or, alternatively, the The St. Regis San Francisco can be found approximately 8 miles (12 kilometers) away. 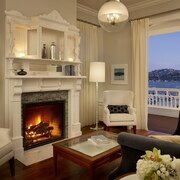 The Loews Regency San Francisco along with the Four Seasons Hotel San Francisco are some other options in Sausalito. When you have got to know Sausalito, it's worth putting aside some time to explore more of the Northern California area. Northern California is well known for its mountains, and other popular destinations are art museums and art galleries. In this section of United States of America visitors may try their hand at snowboarding and skiing. Looking for more to do? Spend a few hours visiting Dominican University of California and Mission San Rafael Arcangel, which can be found in San Rafael, 11 miles (18 kilometers) to the north of Sausalito. Travelocity-listed San Rafael hotel options include the Embassy Suites San Rafael - Marin County and Four Points By Sheraton San Rafael. Or, stay the night in Novato, 19 miles (30 kilometers) north of Sausalito, where you have the options of the Inn Marin and Americas Best Value Inn. The Pacheco Ranch Winery and Novato History Museum are some of the more frequented points of interest to explore for those visiting Novato. While in town, don't miss out on enjoying the skills of players with lovers of sports at a community game. You'll find SAP Center at San Jose 50 miles (79 kilometers) to the southeast of Sausalito. Enlightened travelers that would like to book Travelocity-listed accommodation close to the stadium can make a choice from the Hotel De Anza or the The Fairmont San Jose. 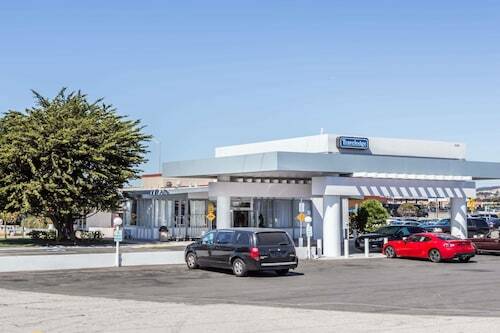 When you are flying through San Francisco International Airport and desire to stay in the area, why not consider Staybridge Suites San Francisco Airport or San Francisco Airport Marriott Waterfront. Excellent proximity to tourist destinations and transit! Beautiful bay views including the end of sfo runway. No restraint but choices within walking distance. Property was very beautiful and decor was wonderful. Would like to have experienced more Japanese cuisine on the restaurant menu though. The location can't be beat, but the rooms are a little small and bare bones. That being said, it was still a great hotel for the price. I was surprised by the additional "destination fee" of $30 nightly, but you are able to receive free water, high speed wifi and $10 credit for the hotel restaurant with the added fee. Overall, I was happy with my stay and would stay here again. Great room! Loved the industrial look. Was actually upgraded and given a very comfy roll away. There was construction...but we were unaffected. Parking is expensive at $50 for not even 24 hours...but, this is San Francisco. Would stay here again!